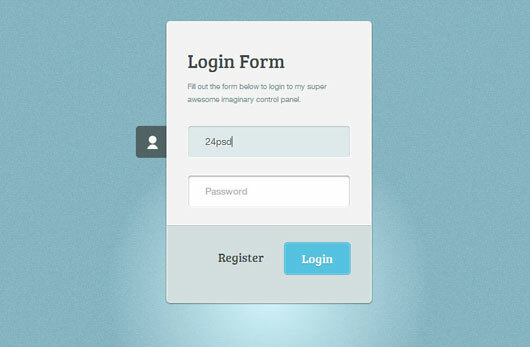 Designing a template from scratch needs a massive imagination and user’s dedication that most of us don’t have. 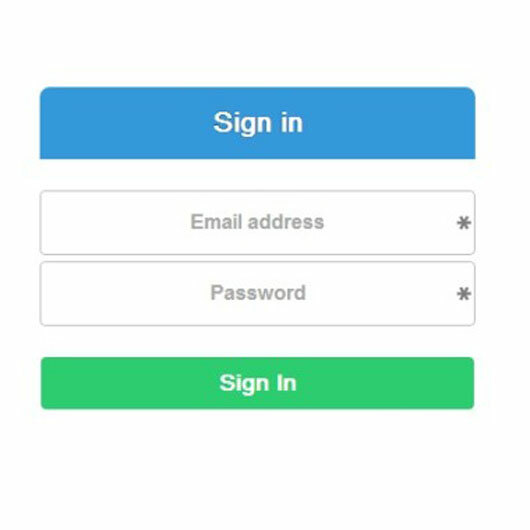 To designs icons we can’t take days which has to be integrated into a UI kit. 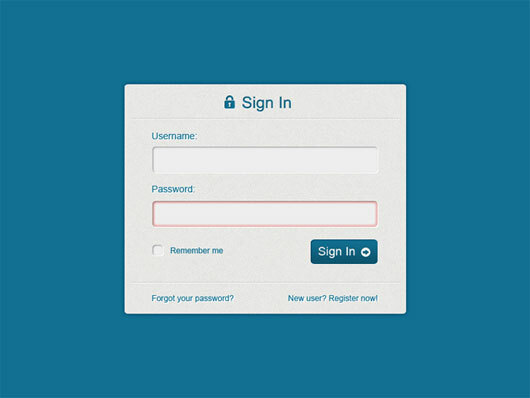 Free designs shared by other people can be used both for commercial and personal projects. 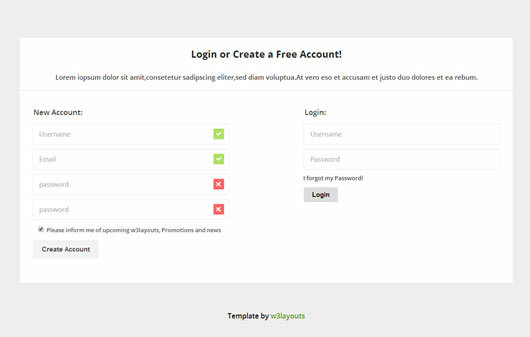 Selecting from humongous collection of graphics can be exasperating as well, so I have took enough time to pile up a heavy list of attractive PSD files that will come in handy for day-to-day designs. 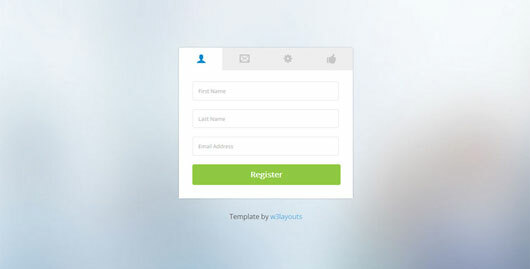 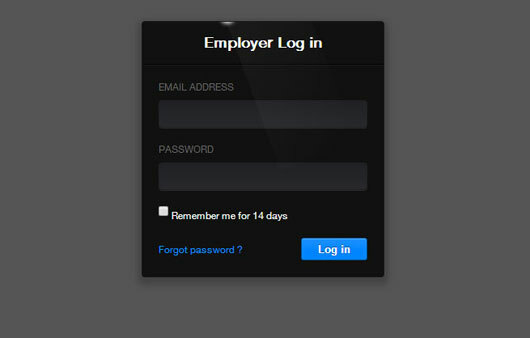 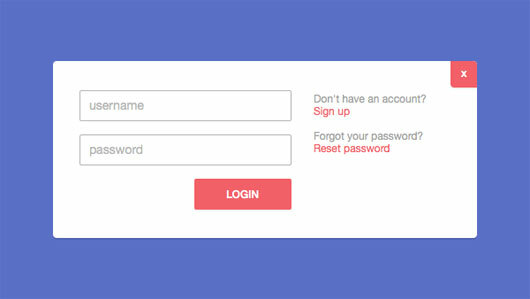 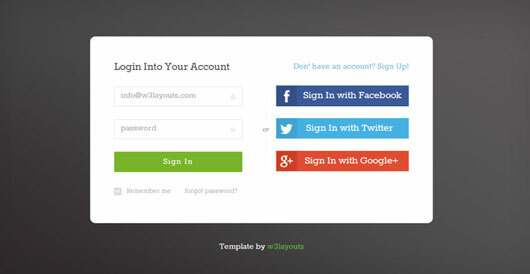 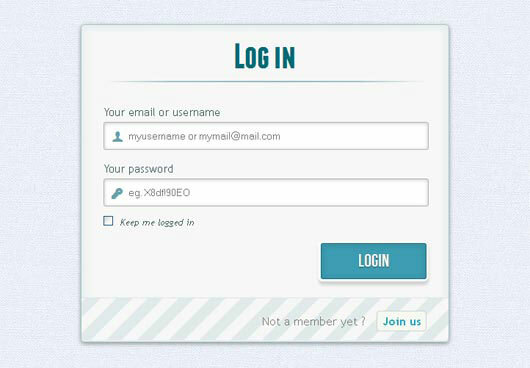 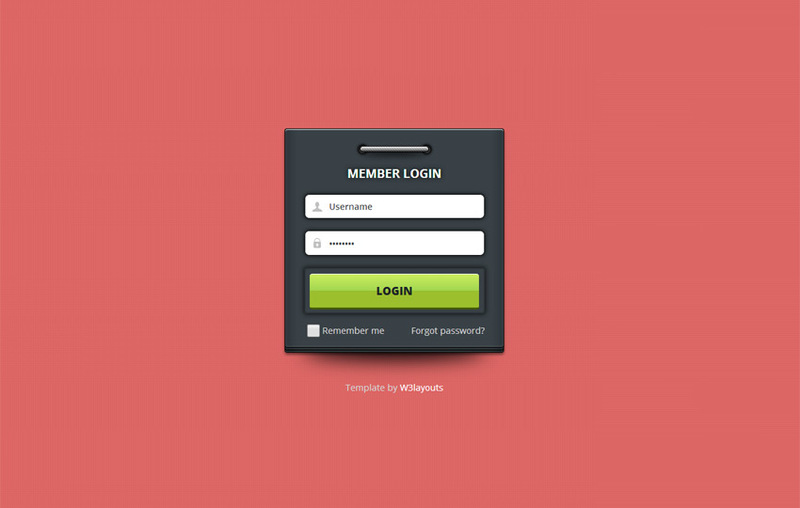 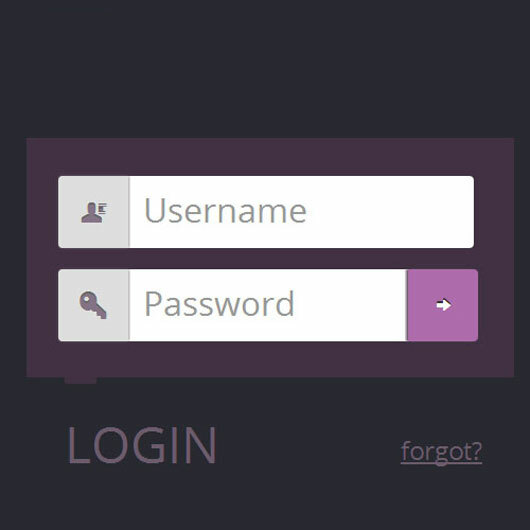 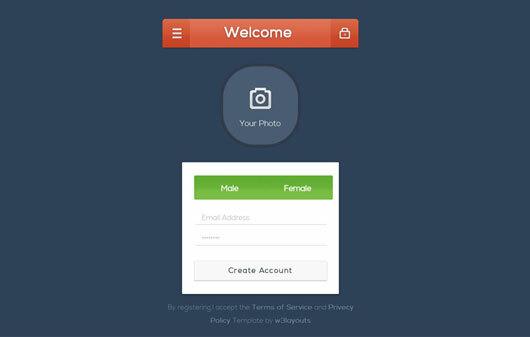 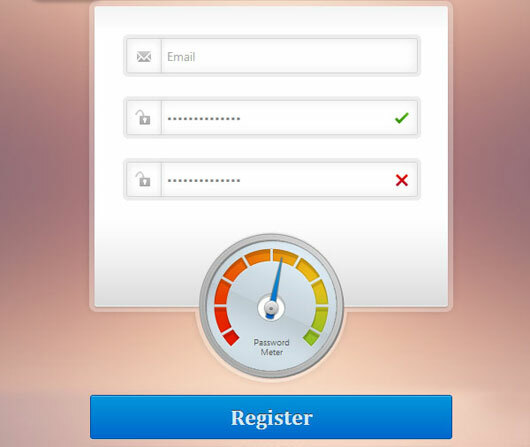 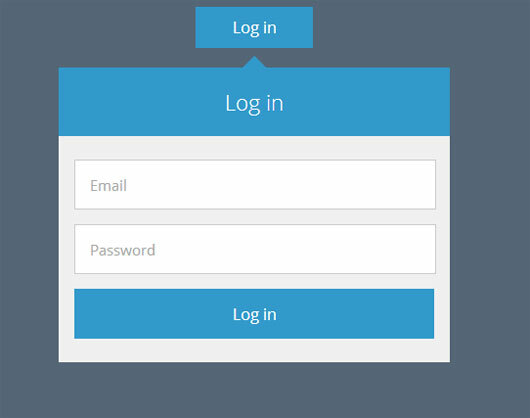 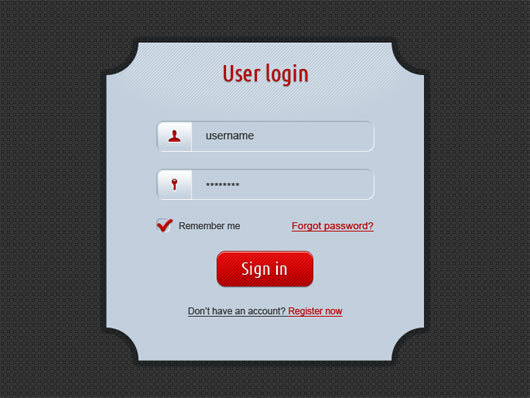 Here I have figure out the 25 Best Free Login Form Templates released in recent Past. 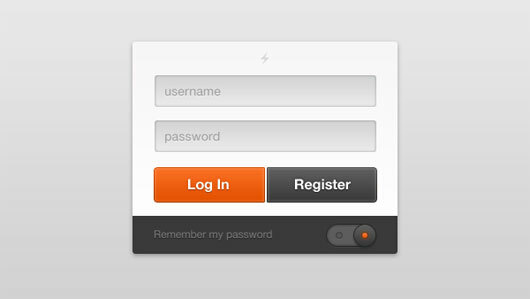 Perhaps these all will not be interesting for you but this will be a source of inspiration for you. 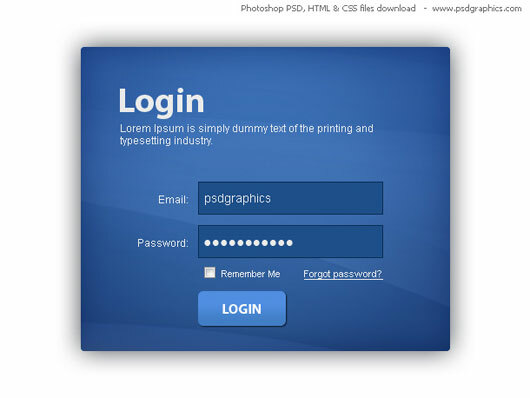 PSDs of all types can be found here from icons to mockups, awesome product to device templates, navigation to complete websites, music to video players etc. 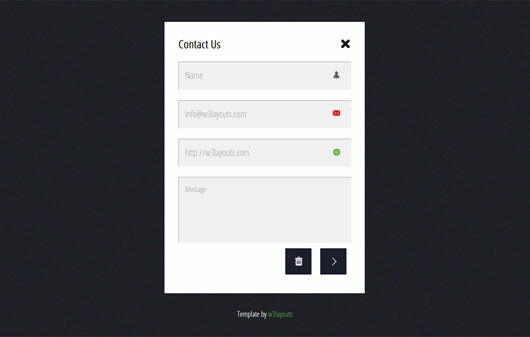 The below list comprises the best free PSD files released in recent past. 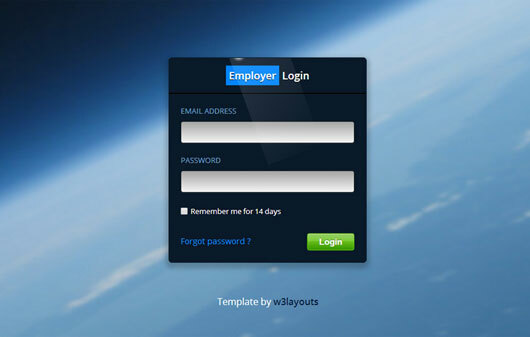 This is best choice for web designers and work as well. 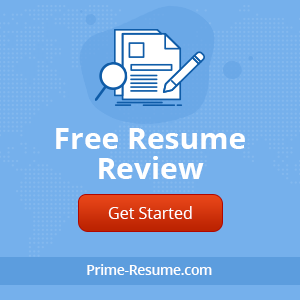 So have a look upon the list and enhance your experience to change your mood. 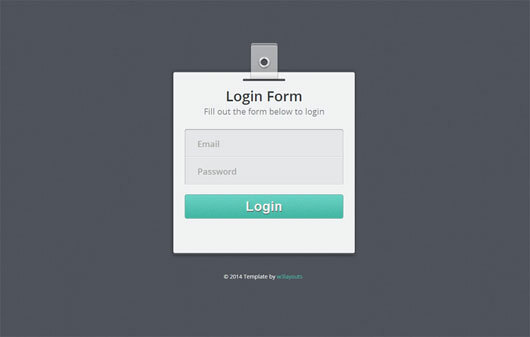 A complete streamline of free PSD files.